Experience authentic Western hospitality at Jackson Hole Lodge. It is a rustic and relaxed retreat with a downtown location and uptown amenities. 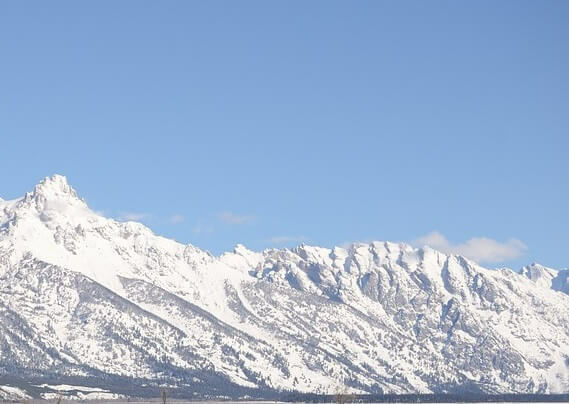 Jackson Hole offers visitors one of the best ski and snowboard experiences in the world. It’s known for its steep terrain, consistent fall line and deep, light powder. The Lodge offers complimentary ski storage and ski shuttle (surcharge). 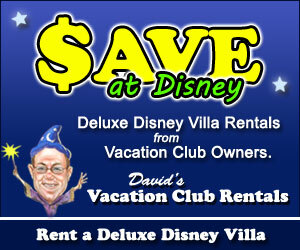 Book this through Hotels.com and you can save 10% off the regular rate.